This time of year I get lots of questions about timing of the Southwest Companion Pass, which lets one person fly free with you for up to two years after you earn 110,000 qualifying points. My family uses this amazing benefit to fly all over the United States AND the Caribbean almost entirely free! Timing the Southwest Companion Pass is KEY! 1. You MUST earn all 110,000 points within ONE CALENDAR YEAR (that’s January 1 to December 31)!! So if you don’t get ALL 110,000 points by the end of the year, you start at ZERO. Don’t make that mistake! If you learn nothing else from this post, make it this! 2. The Companion Pass lasts the longest when you earn it as close to the BEGINNING of a calendar year as possible. That’s because the pass is valid from the time you earn it until the END of the following year. So earning it early in 2019, for example, means it will be good for the longest possible time: until the END of 2020. That is almost TWO FULL YEARS, which is ideal. This time of year, lots of people are trying to figure out if they should go for the Southwest Companion Pass this year, especially if they’ve already earned a huge chuck of the 110,000 points so they don’t go to waste, or wait until early January to start at 0 points, but so that it’s good through the end of 2020. A 2018 Southwest Companion Pass will let you fly one person free with you (aside from the mandatory $5.60 security fee each way) through December 31, 2018. A 2019 Southwest Companion Pass will let you fly one person free with you (aside from the mandatory $5.60 security fee each way) through December 31, 2020. So you can see why some would prefer to earn the pass in 2019, making it good for nearly two years! Of course, we have no idea if the Companion Pass will still be around next year or if they will change the rules. We have no indication of changes, but one never knows. They made a significant change to the rules January 1, 2017 that no longer allowed points transferred from hotel loyalty programs to count toward the pass and in 2018 no longer allowing us to hold two personal Southwest credit cards, which make it a bit more difficult to secure the pass. I am an advocate of getting it now while we definitely know it’s available, especially if you already have a bunch of points that qualify for the Pass! To check this, go to Southwest.com, log in to your Rapid Rewards account and click on Rapid Rewards/My Account (top right). You’ll see the below screen and under “Earn your next Companion Pass” will be a snapshot of how many of the 110,000 qualifying points you’ve earned. If you go for a pass this year, remember, you can always earn it again in early 2020. I have earned all three of my passes in December, making them only good for one year! You may want to check out how I earned my 2017 Southwest Companion Pass. This is one of my most popular posts! I wrote a very detailed post on MillionMileSecrets.com which helps you decide which year’s pass you should go for. 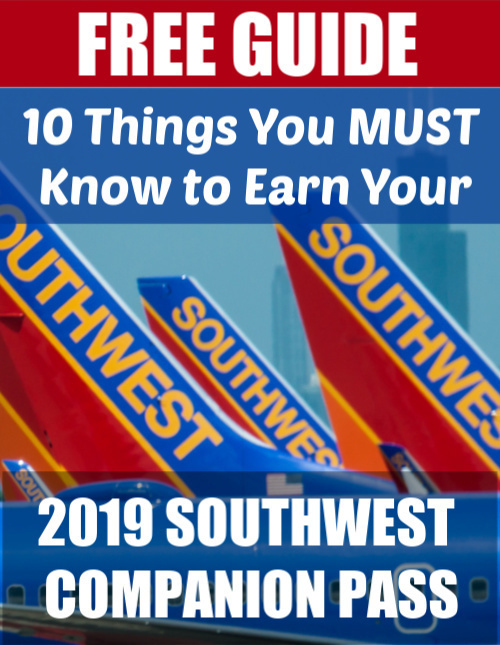 Earning a Southwest Companion Pass is most easily accomplished by signing up for Southwest credit cards and earning their bonus offers, which DO count toward the points you need to qualify for the Companion Pass. BUT, you have to time your application and completion of the minimum spend (after which your points will be awarded) correctly! You MUST complete your minimum spend within THREE months of the card’s approval (NOT when you get it in the mail or activate it). To apply for any of the credit cards included in this post, please start at the TRAVEL CREDIT CARDS link in my main menu above. This helps me to earn a commission — at no cost to you — to help me pay the blogging bills and continue to bring you great content free! Thank you for taking this step! To earn all 110,000 Southwest points needed to qualify for the Companion Pass through credit card sign-ups, you’re going to need to sign up for TWO Southwest cards. This now must be ONE personal and ONE business card, as they no longer allow you to hold TWO personal Southwest credit cards. If you’re going for a pass this year, I’d recommend applying for 1 card as soon as possible and then applying for the second 30 days later. 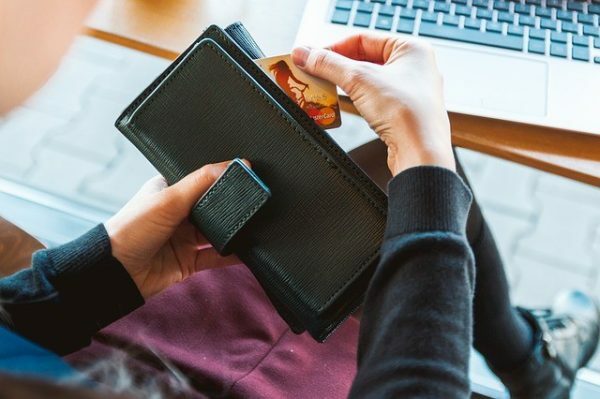 You will need to complete both minimum spends BEFORE your December credit card close dates (see next section), so make sure that is reasonable without putting yourself in debt. If you’re going for a pass next year, you’ll need to complete your minimum spend AFTER your December close date (and there’s no way to know what date that will be until you get the cards) so the points credit in January, counting toward a 2019 pass. Since you have three months from card APPROVAL to meet the minimum spend, you’ll need to apply no earlier than October so you can postpone completion of the minimum spend until AFTER your December close date. More about this in the next section. You have 3 months from the date of card approval to complete your minimum spend in order to earn your bonus points. If you want to earn a 2018 pass, your points MUST CREDIT by December 31, 2018. If you want to earn a 2019 pass, your points MUST CREDIT on or after January 1, 2019. Track your progress toward completing your minimum spend with my handy Minimum Spend Calculator. 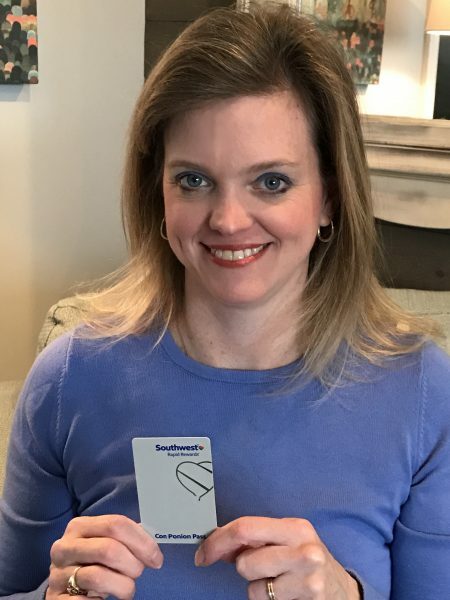 It’s one of 6 tools you can get as part of my Southwest Toolkit for just $15 to help manage your progress toward flying free and earning the Southwest Companion Pass! Learn more about the Toolkit. Thanks for supporting Go to Travel Gal! 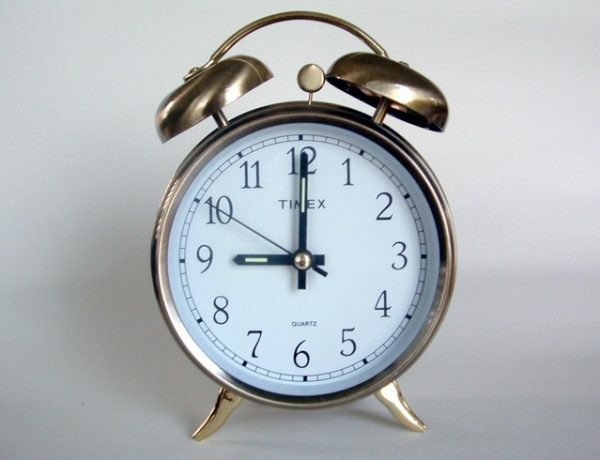 Because your points are credited upon the credit card closing date (different from your payment due date) in which the minimum spend was completed — and according to MillionMileSecrets.com, you should complete your spending five to 10 days BEFORE the close date to ensure everything has processed — you need to have a plan in place. 1. Find out the close date of your credit card in December (it is generally the same date every month). This will be listed on your statement OR if you just applied for the card, you can call or message Chase to ask when the closing date is. You can also REQUEST TO CHANGE your closing date if you want. 2. Decide if you want to earn the pass this year or next. 3. If you want a 2018 pass, complete your minimum spend five to 10 days BEFORE your December 2018 credit card close date. Keep in mind things like returns or credits. I had a reader last year, who because of a refund she wasn’t expecting, caused her NOT to meet the minimum spend as she had planned. 4. If you want a 2019 pass, complete your minimum spend AFTER your December 2018 credit card close date. I have confirmed with Southwest that purchases made in December AFTER your credit card close date will count toward your minimum spend completion in January AFTER your January credit card close date. 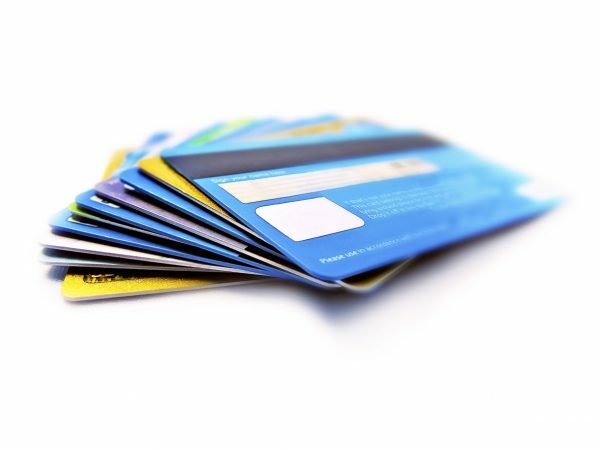 Again here, don’t forget about ANYTHING you may have put on the card, on autopay, etc., which could cause your card to meet the minimum spend BEFORE you intended. If you want a 2019 Companion Pass and this is all a bit too stressful ;-), wait until next year to apply for your cards. You can still earn the Companion Pass easily with one 40,000-point offer and one 60,000-point offer. Then take your time completing the minimum spend, knowing it will FOR SURE credit in 2019. Let me know in the comments if you’ll be going for a 2018 or a 2019 pass! I’m going for a 2017 Pass. Waiting for my second card to arrive in the mail. I’m going to apply the minimum to a cruise I have scheduled in 2018. I received my Premier Card today. Spent the minimum of $2000+. Southwest/Chase says it will take 6 to 8 weeks before I see 60,000 Reward Points on My Southwest. Awesome! I think they say that to allow for the processing of purchases and then the closing date. So you should see it after your next close date so long as you finished the spend 5-10 days ahead of that date. Does the person who gets the two credit cards in their name have to be the person who gets the companion pass and then can take another person for free? Or if you have an additional user on the credit cards can the companion pass be gotten in their name and they choose who to be on the person who gets the free flights? Sorry I hope this is clear! Thanks for your question! The person who gets the credit cards is the person who will earn the Companion Pass as the points will be credited to their account. The points cannot be credited to the account of an authorized user unfortunately. Hope that helps! Sorry for the delay here. I am not sure about this one. I wanted to check my first credit card statement after applying for the SW cards so I could give you a better idea, but am away from home at the moment. As I recall, the close date was maybe about 45 days after approval — I remember it was longer than I wanted it to be :). When I get home, I’ll check those statements for you. I’d like to go for the Companion Pass in 2018 and will apply for two cards on Oct. 1. I know I need to meet the minimum spend AFTER my December close date, so I will put about $1,900 spend on each card through December and then complete the remaining $100 in early January. My question is, will the 1,900 points I earn on SPENDING (not the 60,000 bonus points) be posted in 2017 and therefore not count toward my Companion Pass? I hope I’ve phrased my questions clearly. Thanks for your advice and helpful blog! So any points you earn from spending BEFORE your Dec close date will count toward 2017, so they would not count toward a 2018 Companion Pass. Hope that helps! Thanks for reading! Lyn — another very helpful post, thank you. If one is aiming to hold off passing the spend thresholds until 2018, I’ve been wondering about the apparent guidance to hold doing so until after the dec. statement closes…. That makes sense — EXCEPT for my own experiences (recent) with both Bank of America (Amtrak TQP’s) and Amex cards (Hilton & SPG) wherein I had bonuses post IN BETWEEN statements…. literally on the date the various thresholds were crossed. so u had 2 statements in a month? No, it just seems to take about 45 days before the first closing date. I will double check that later today. Lyn, I applied for my 2 personal cards yesterday (10/3). One card was applied for on my cell phone and the other on my home computer. We hit send at the same time for the application submittal. One card was immediately approved and the other had a message that Chase would notify me on 30 days a by mail. I would like to get the companion pass for 2018/2019 years. I understand the completion of spending/points aquisition applies to the same calender year. So, in order to get my points to be earned in 2018, I’m thinking I will by January 1, have to have my spend /completion done in a VERY specific window of time. Plus the fact that the second card isnt yet approved which will most likely have a spend deadline of 90 days in January sometime. In this case would it be wise in your opinion to do all of the spending before the end of this year? And Just take the companion pass for 2018, instead of trying for a pass good for 2018/2019? It is my understanding that you have 3 months from account opening to meet the minimum spend, so if it was opened Oct. 3, you’d have until January 3, but I have a question in with Chase to clarify. Also, in terms of close date, call or contact Chase through the secure online messaging system once you receive your card and set up your account and ask them what the close date will be, so you’ll know for sure. I think I’d wait to find out when your close date is and what happens with this other card, before making any decisions about minimum spending and which year to complete it. Once you get your denial letter, call the Chase Reconsideration Line. If your reason is “too many applications in the last 30 days” wait until 30 days have passed from your last Chase application and then call them. You can also try calling them for any other reason as well, just to see if they’ll reconsider by moving credit lines around, closing cards, etc. I applied and was approved for two Southwest credit cards, and it was confirmed by Chase that I have until January 23, 2018 to meet the minimum spend on each card. One card has a closing date of 1/20, but the other has a closing date of 1/27, which is 4 days after the spend date. If I complete spending on both cards at the beginning of January, and one doesn’t post until the 27, will it still count for the 60,000 points and the Companion Pass? Yes, absolutely! I’m assuming you’re going for a 2018 Companion Pass. If so, you can earn those points anytime in 2018 to have them count toward a 2018 pass. Great job on getting approved for both!